A Florida court is holding Lohan on four charges. 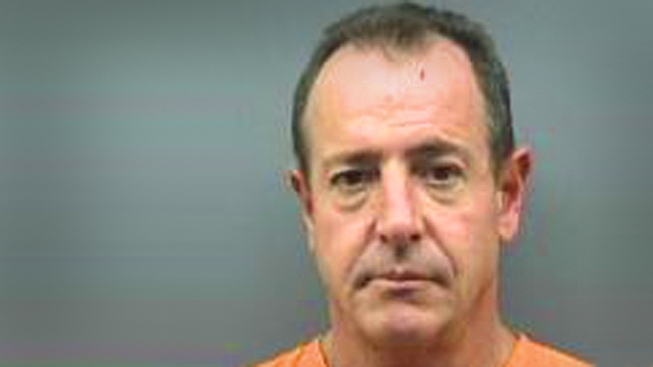 After getting arrested twice in the span of twelve hours for harrassing girlfriend Kate Major, Michael Lohan has been denied bail by a Florida court. Lohan appeared before the judge bandaged and in a wheelchair as the result of injuries sustained when he jumped off a third floor balcony trying to evade the police. Michael Perry, Lohan's attorney, argued that Lohan needed to be freed so that he could tape an episode of "Celebrity Rehab," honor a commitment to a celebrity boxing match, and attend his daughter, Lindsay's, November 2nd parole violation hearing in Los Angeles. The judge denied the request, and reconfirmed that Lohan would be jailed with no bond.